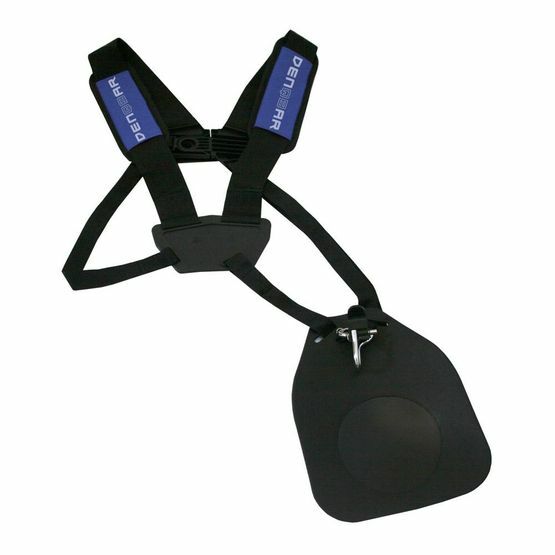 During day long use our harness increases the wearing comfort and makes work a lot easier. The harness can be used for any brushcutters, leaf sucker, leaf blower etc. and is the ideal addition to your Denqbar brushcutter.